2018 - National Finalists - First Section. ​​2017 - National Finalists - Second Section. ​​​2016 - National Finalists - Second Section. 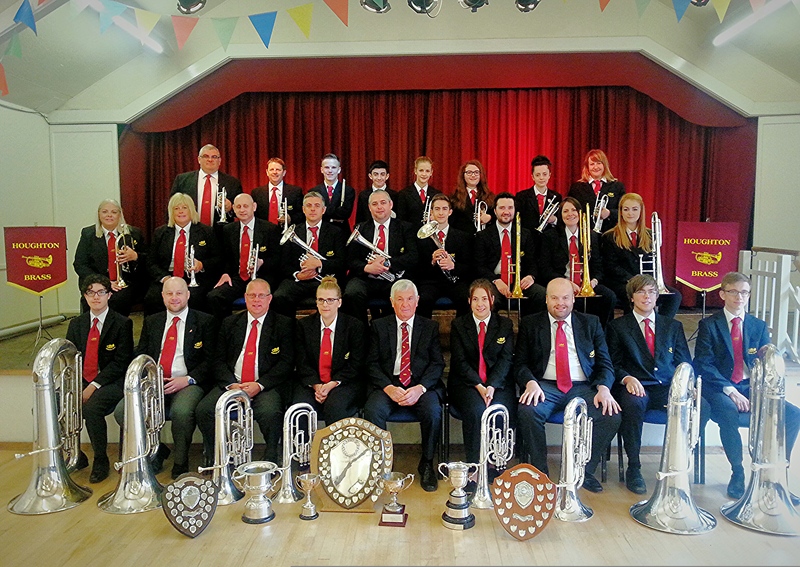 ​​​2015 - National Champions - Third Section. 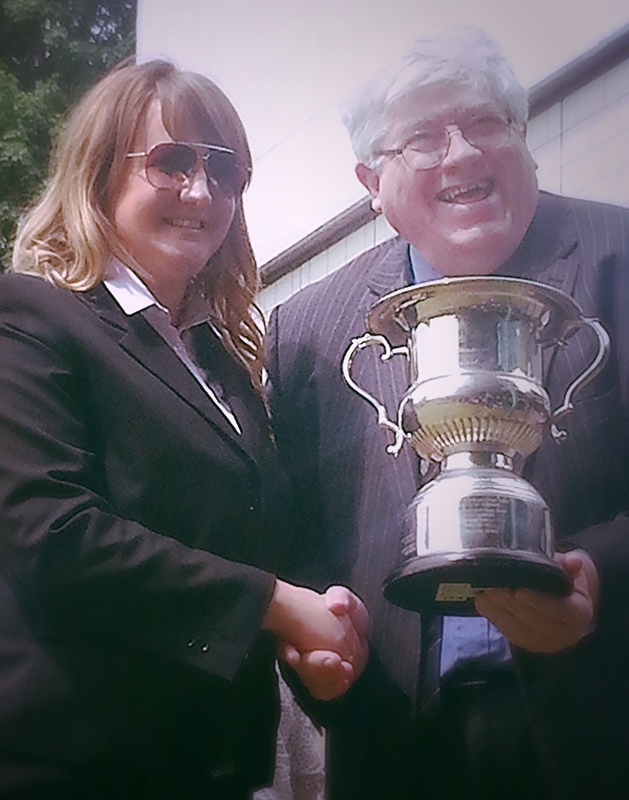 The above marks an excellent run of form for the band with the 8th major prize win in all competitions since Tom Gibson returned as conductor in 2013. 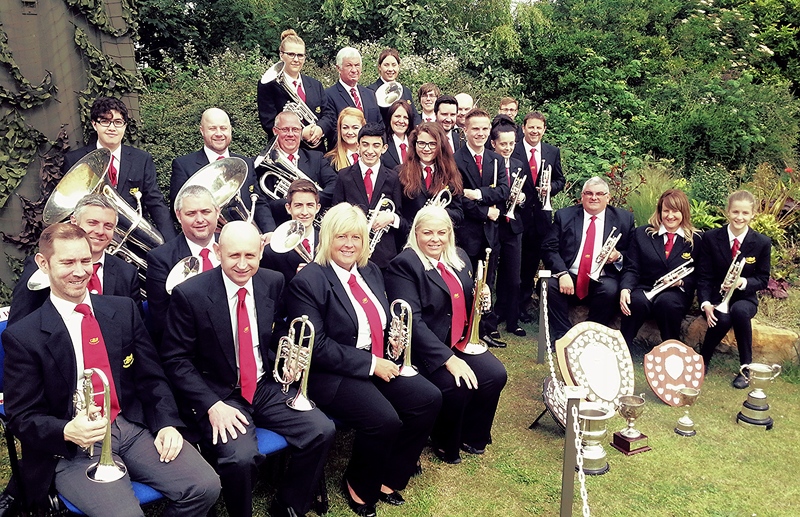 Thanks too to Neil Gibson who was MD for the National Finals in 2017 and to Lee Morris who was our MD at the National Brass Band Area Contest in 2018 where we attained second place. Well done Tom, Neil, Lee and all the players in the band for achieving such an excellent run of results.